Catch this rare opportunity to learn the internal martial art of Bagua Zhang from Master Liu Quanjun. Formulated in 1860 by Ding Haichuan in Beijing, Bagua Zhang’s movements employ the whole body with smooth coiling and uncoiling actions, utilizing hand techniques, dynamic footwork, and throws. Rapid-fire movements draw energy from the center of the abdomen. The circular stepping pattern also builds up centripetal force, allowing the practitioner to manoeuvre quickly around an opponent. 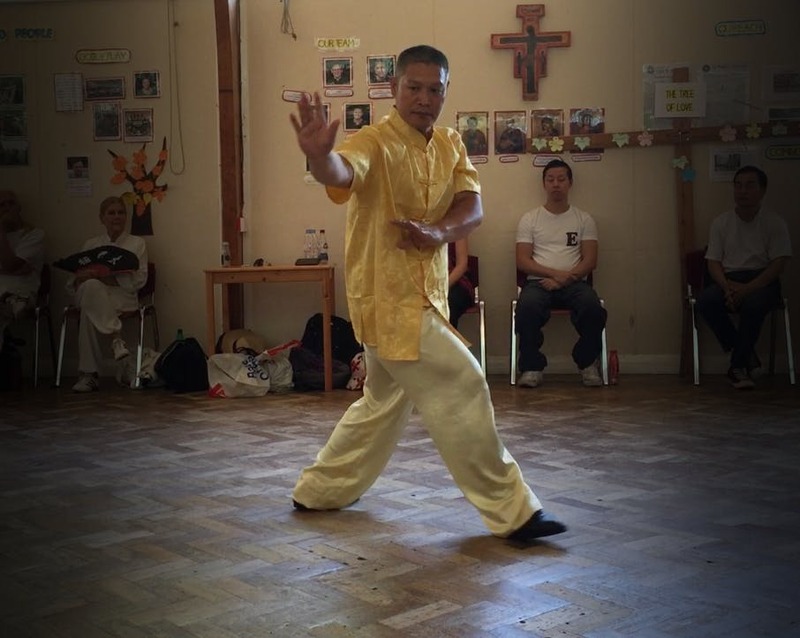 One of the three major internal martial art styles, Bagua Zhang uses Yi Jing theories. A key requirement is the practice of circle walking, using the eight direction of the compass. During practice you continuously change direction without stopping to build skill and speed. All workshops have refreshment breaks.